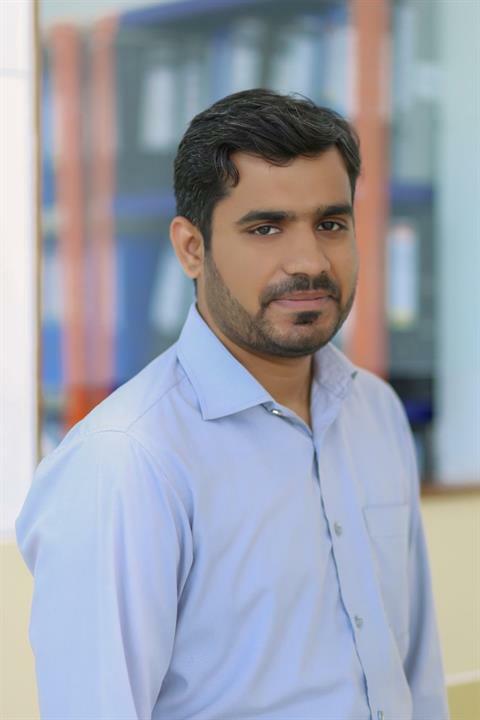 Usman Shaukat did his MS in Business Administration from IQRA University, Islamabad. He has been serving in Education Sector for the last 5 years. He has experience of both Teaching and Administration. He is currently serving in the University of Lahore, Department of English Language and Literature. His expertise lies in Reference Management Softwares ,Statistical Packages, Budgeting & Financial Management.